Now you have all the reasons to visit us. 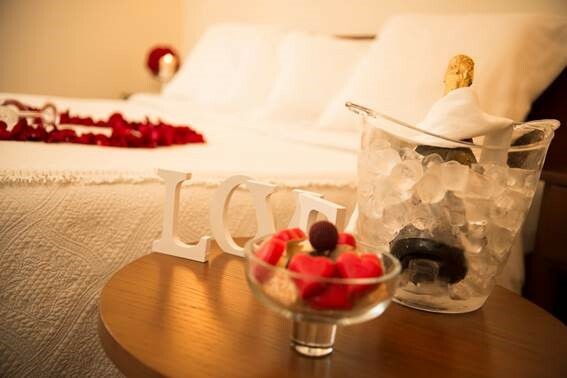 Whether it's a romantic getaway, a weekend, a family holiday, with friends, or simply a social or business event, the Hotel Aliados has prepared the best deals for you... find them below! 1 night accommodation in a King size double room with breakfast buffet included. Offer subject to reservation and hotel availability and is not combinable with other offers. This promotion may be changed without notice. VAT included.